PATNA: A soon-to-be-released book written by jailed RJD president Lalu Prasad has claimed Bihar chief minister Nitish Kumar earnestly wished to return to the Grand Alliance barely within six months of returning to the BJP camp but was denied entry for his fluctuating political stand. 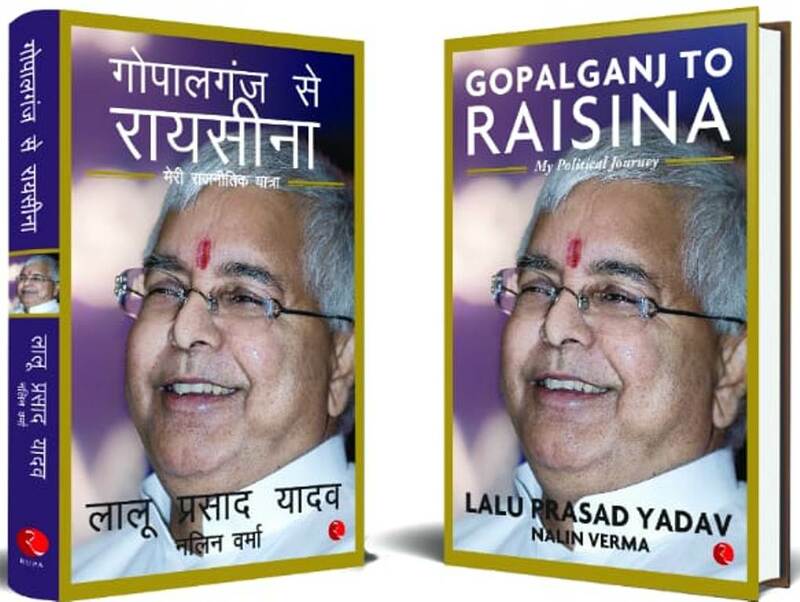 According to the book titled “Gopalganj to Raisina: My Political Journey” written by Prasad, the Bihar chief minister sent his close confidante Prashant Kishor to the RJD president no less than five times to convince him get his entry back into the secular alliance but was rebuffed. “Kishor seemed to indicate that if I were to assure in writing my party’s support to the JD-U, the latter would pull out of the BJP alliance and rejoin the mahagathbandhan (grand alliance),” says a report published in The Times of India on Friday, quoting a portion of the book. “Though I was not bitter with Nitish, I had lost trust in him completely. Moreover, I was not sure how the people who had voted for the grand alliance in 2015, and the other parties that had united against the BJP all over the country, would react if I reacted Kishor’s offer,” the TOI report adds quoting the book co-authored Nalin Verma. Kishor, however, terms the claim as “fake”. He described it as a “poor attempt seeking relevance by a leader whose best days are behind him”.